The Land of Enchantment! Not just a slogan! 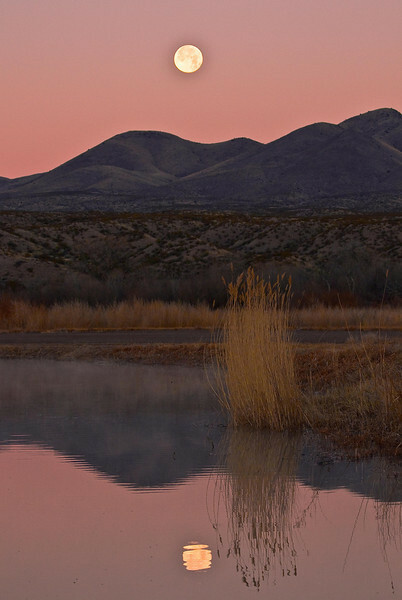 Moonset on a still evening at Bosque del Apache.